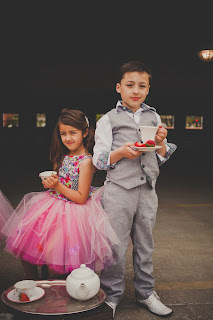 It is no secret that I love children's formal wear. 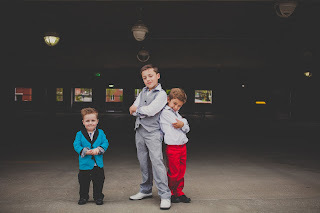 My boys have each owned a winter and summer suit in every size. 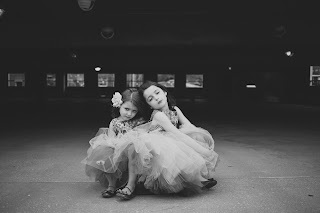 My girls have more satin and tulle in their closets than anyone probably should. 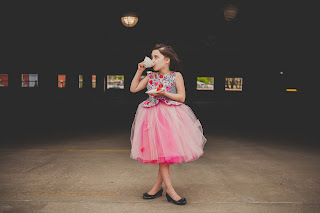 And truly, I myself have quite the collection of cocktail dresses. I truly believe that any event can be as fancy as you want to make it. 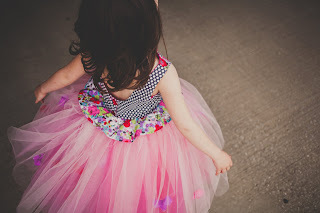 It's fun to dress up! 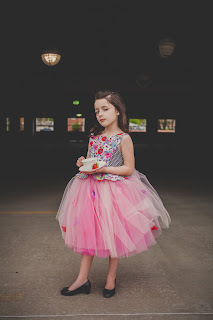 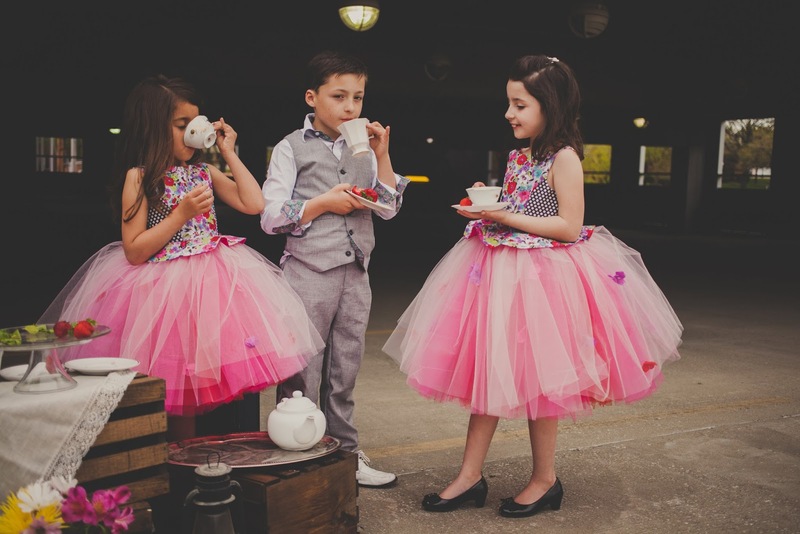 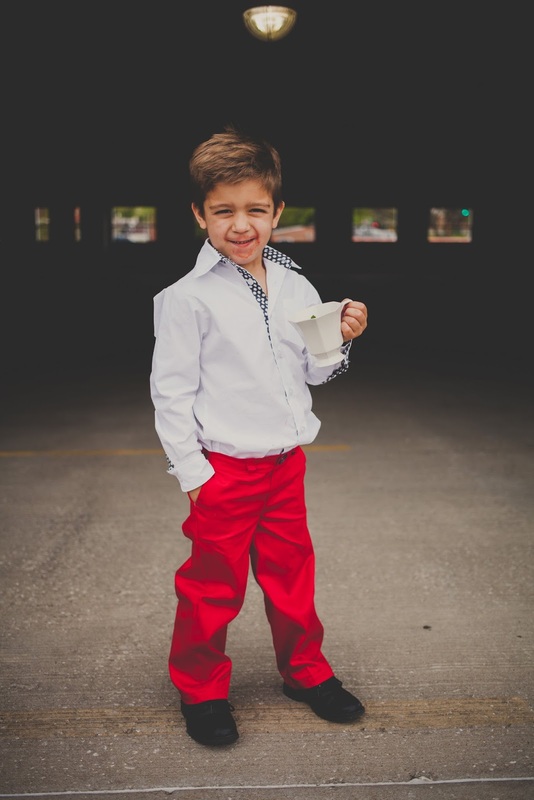 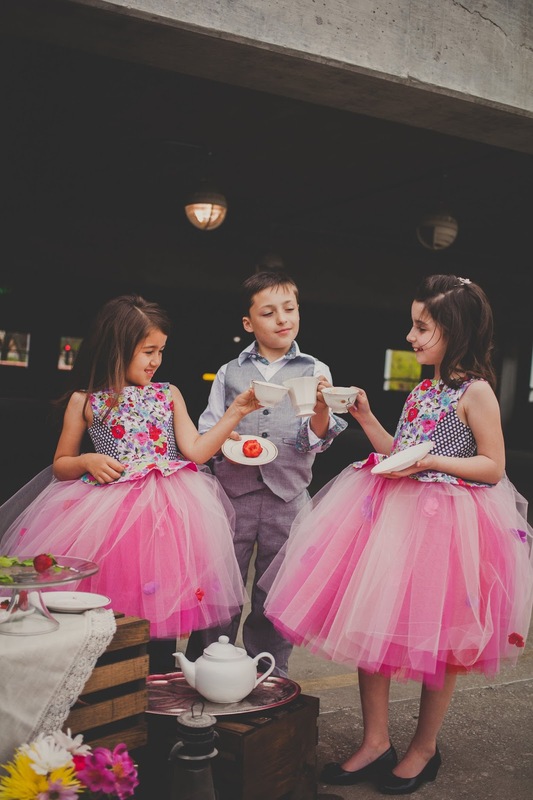 The inspiration behind the Tea Party Collection is just that- dressing up is as fun as you make it! 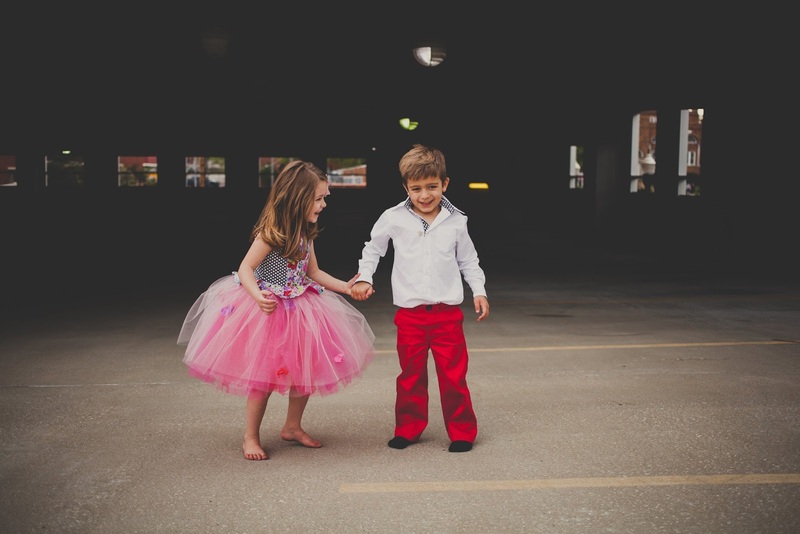 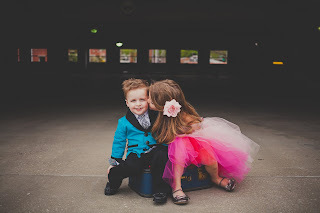 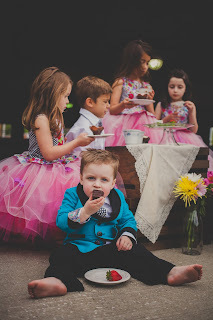 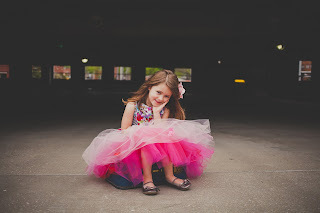 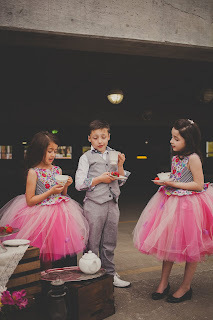 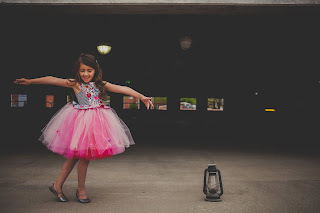 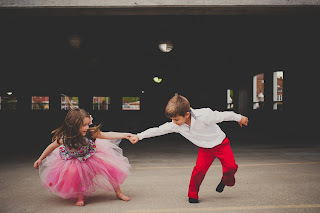 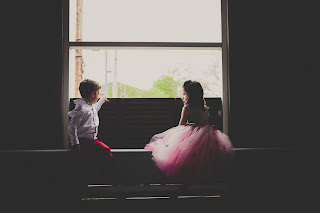 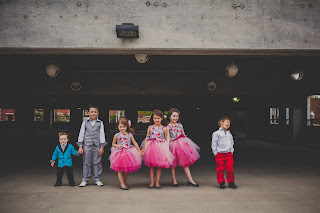 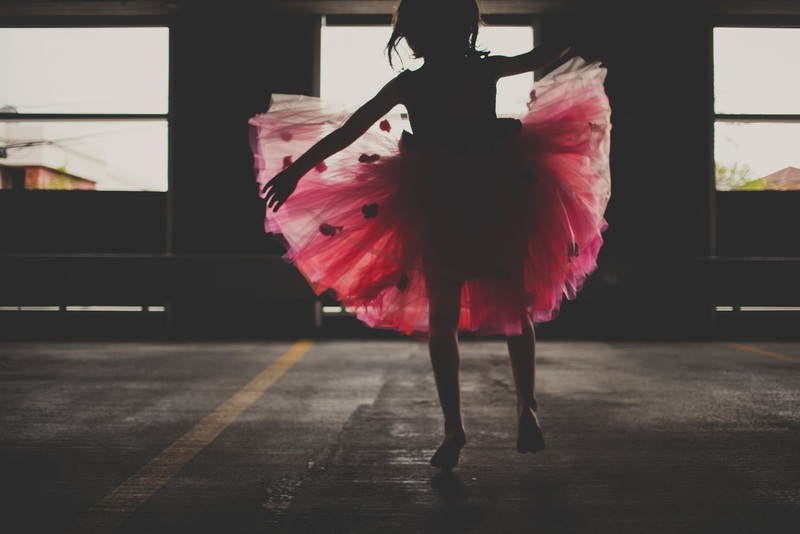 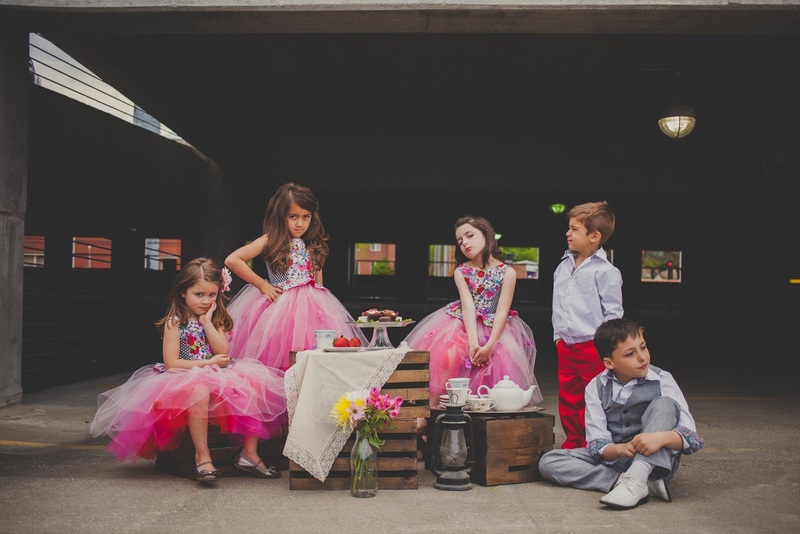 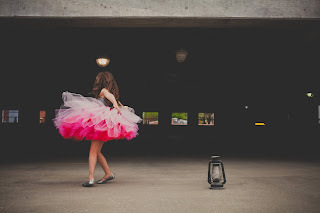 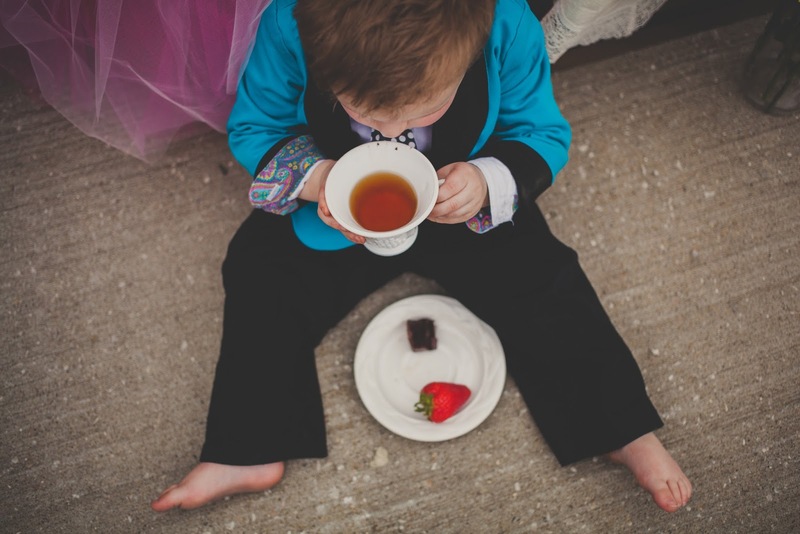 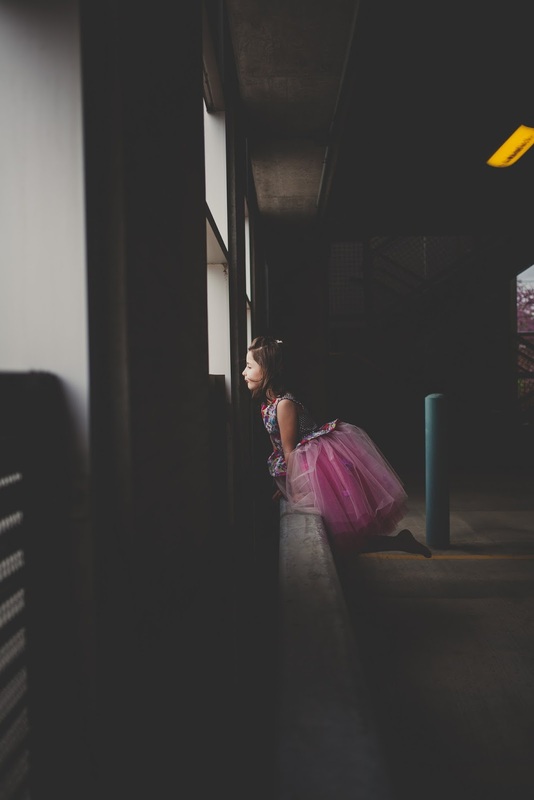 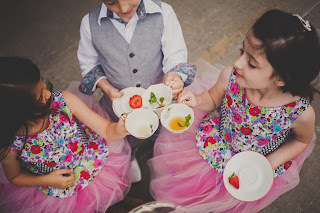 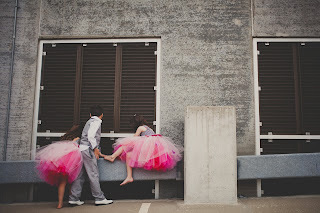 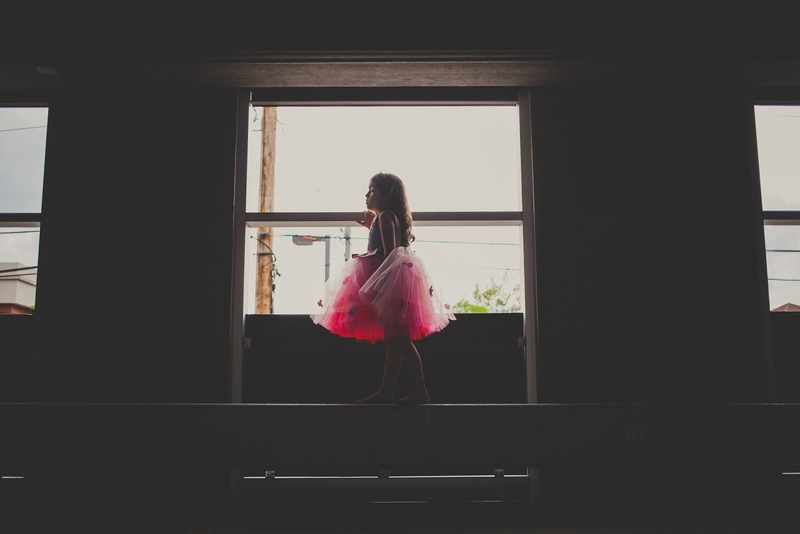 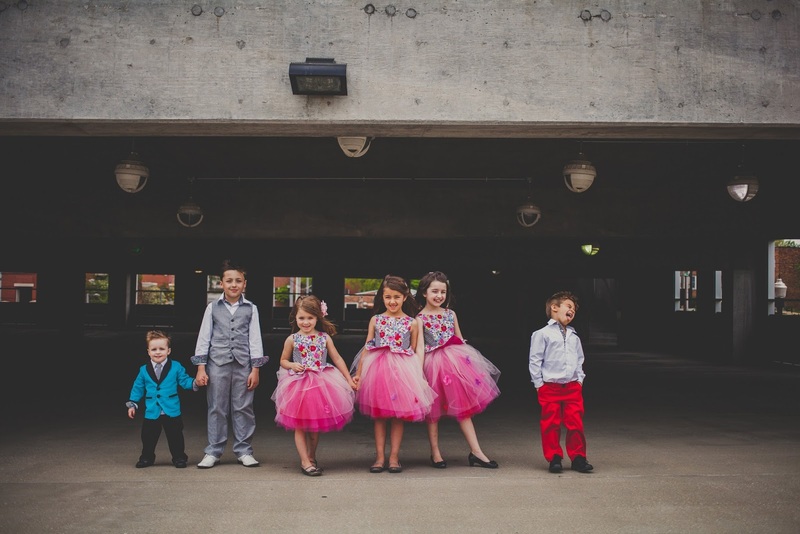 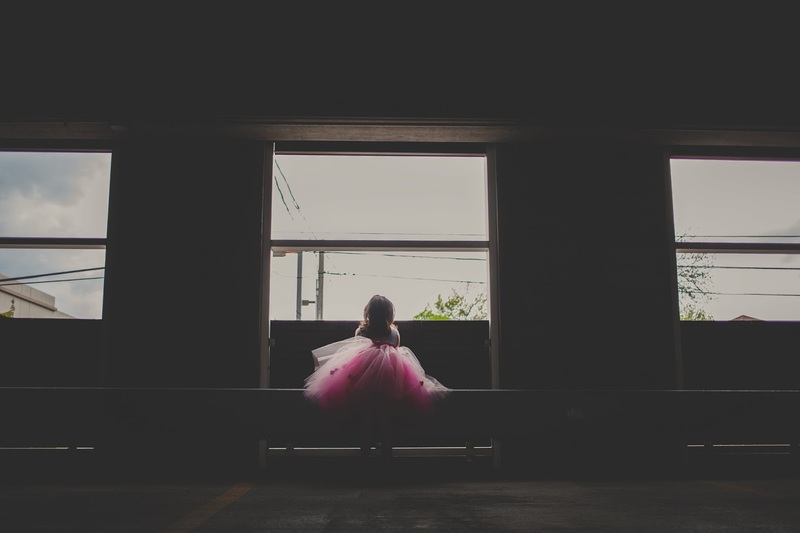 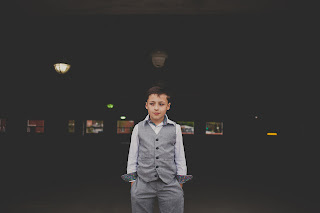 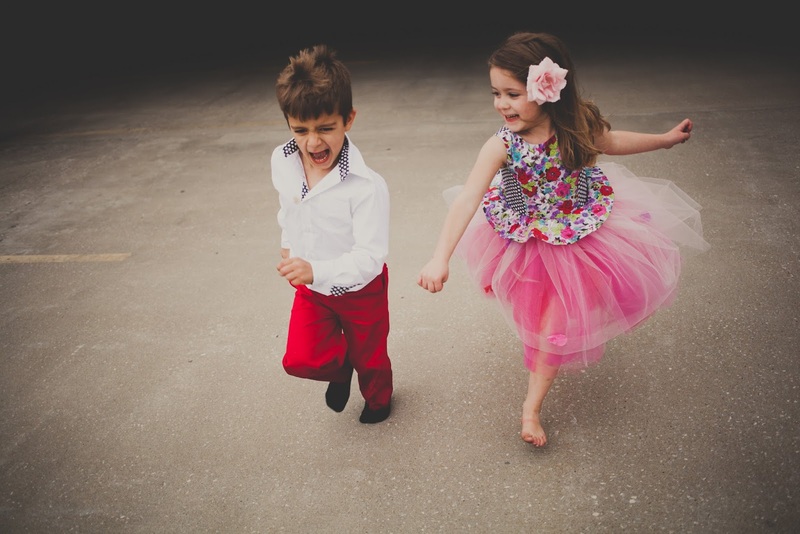 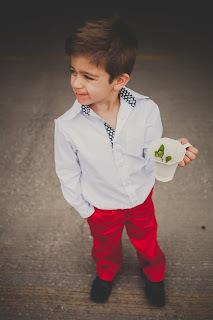 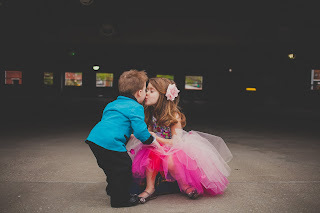 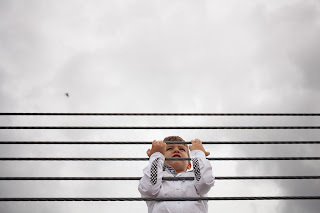 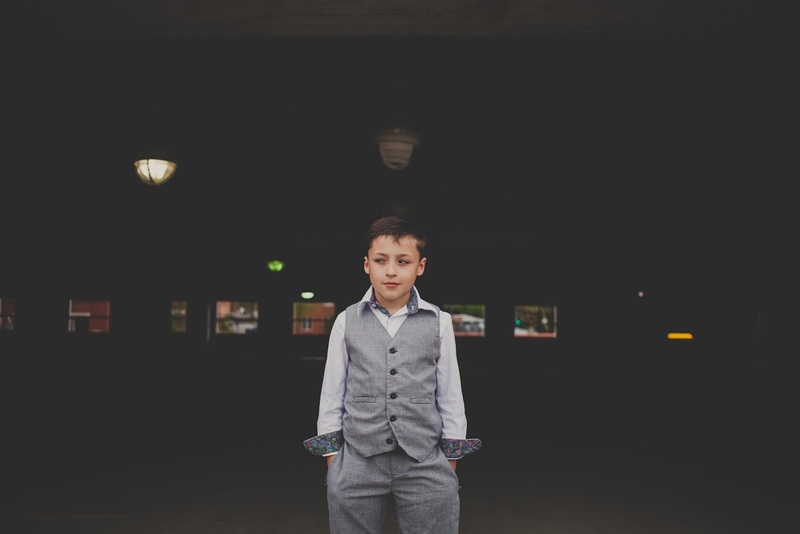 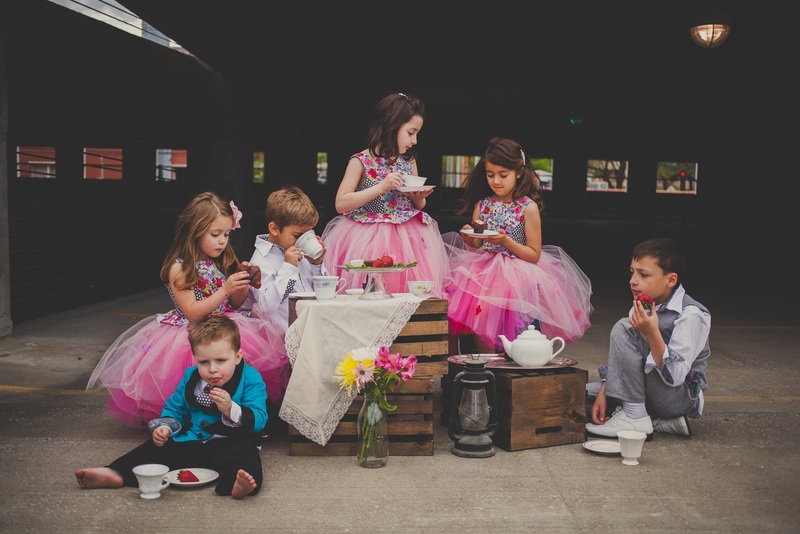 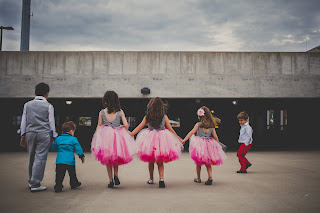 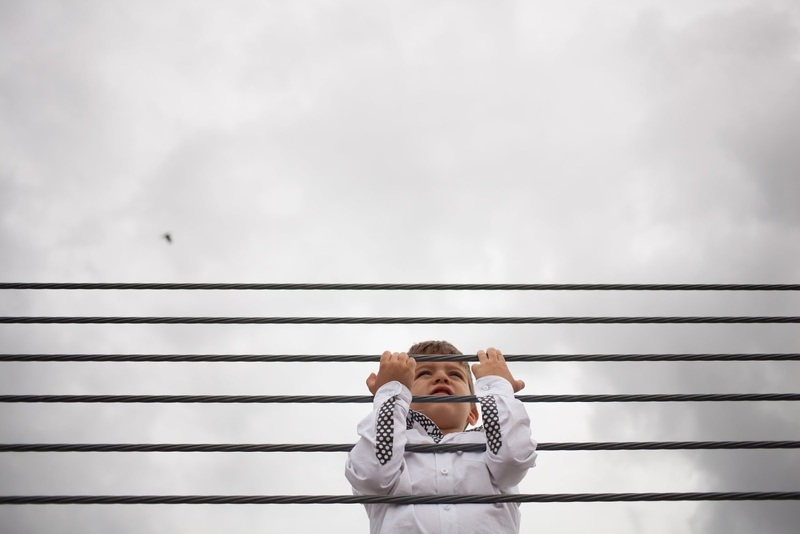 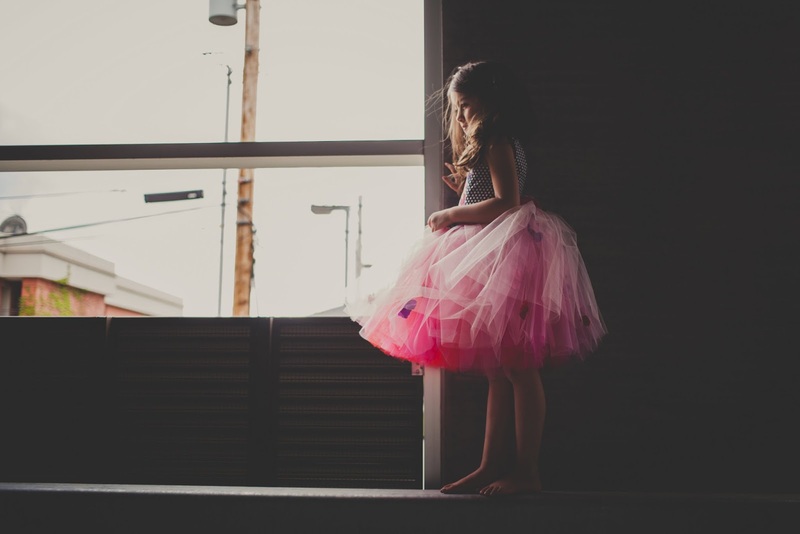 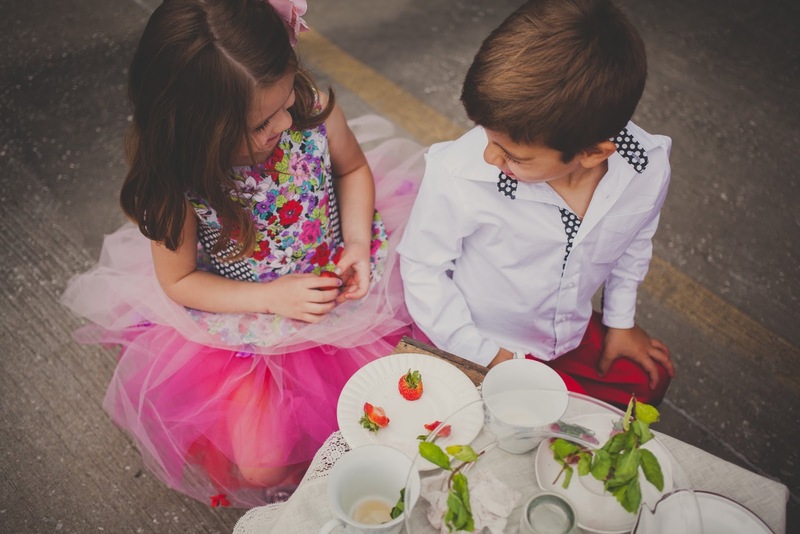 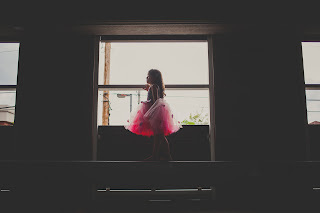 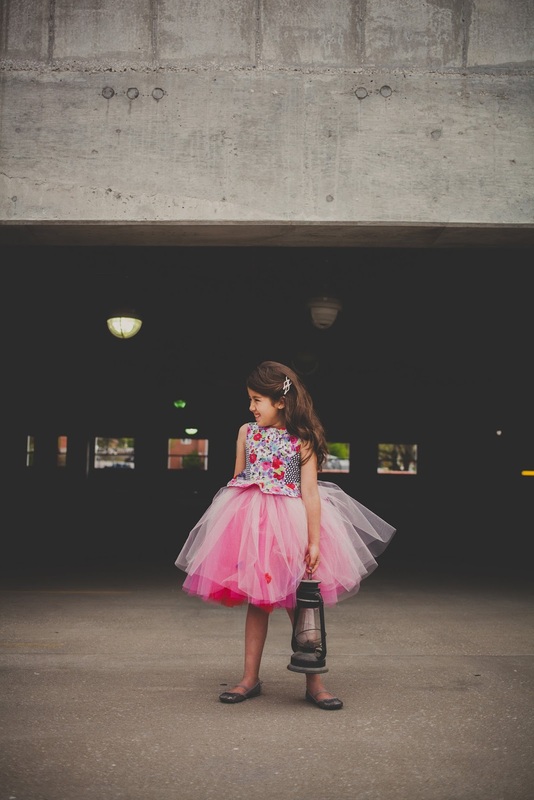 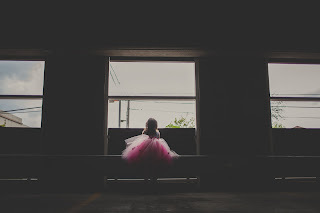 My sister, the creative mind behind Fantasma Imagery, took these beautiful photos of kids having fun being fancy in the most ordinary of surroundings. 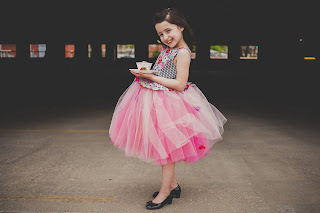 All of the clothing is available for sale in my Etsy shop. 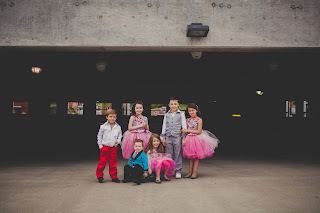 Just look at these gorgeous kids!